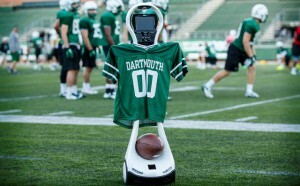 This fall, Dartmouth Athletics introduced a new sideline “player” on their football field – a telehealth robot. 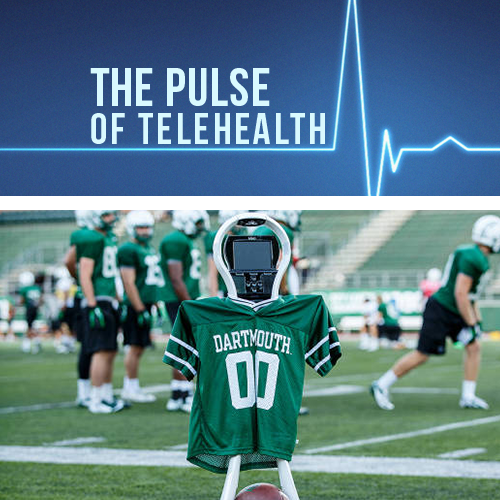 As part of their new concussion-assessment initiative, the robot now serves as a communication platform between athletes and remote medical professionals at the Dartmouth-Hitchcock Center for Telehealth. The main objective of this initiative is to minimize the number of undiagnosed concussions among Dartmouth’s athletes. Concussions occur quite frequently, especially in high-impact sports like football. 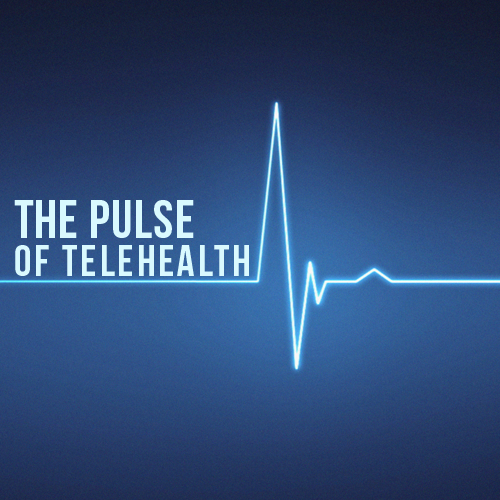 An additional device for detecting concussions was discussed in one of our previous posts. 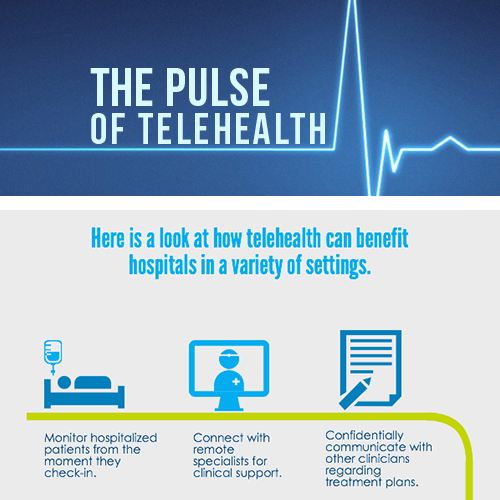 Dartmouth’s telemedicine robot delivers real-time clinical support for injured players within minutes of their injury. 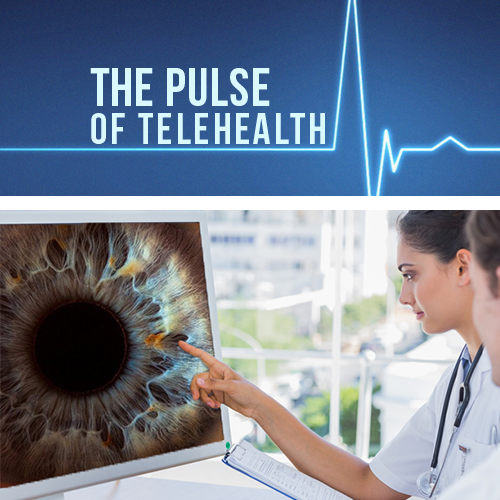 Hopefully, this pilot program will continue to expand and incentivize other athletic programs to implement telehealth strategies to treat and prevent injuries.